This week, we talk about how a sorceress' lust for gold started a war and gave us poetry. 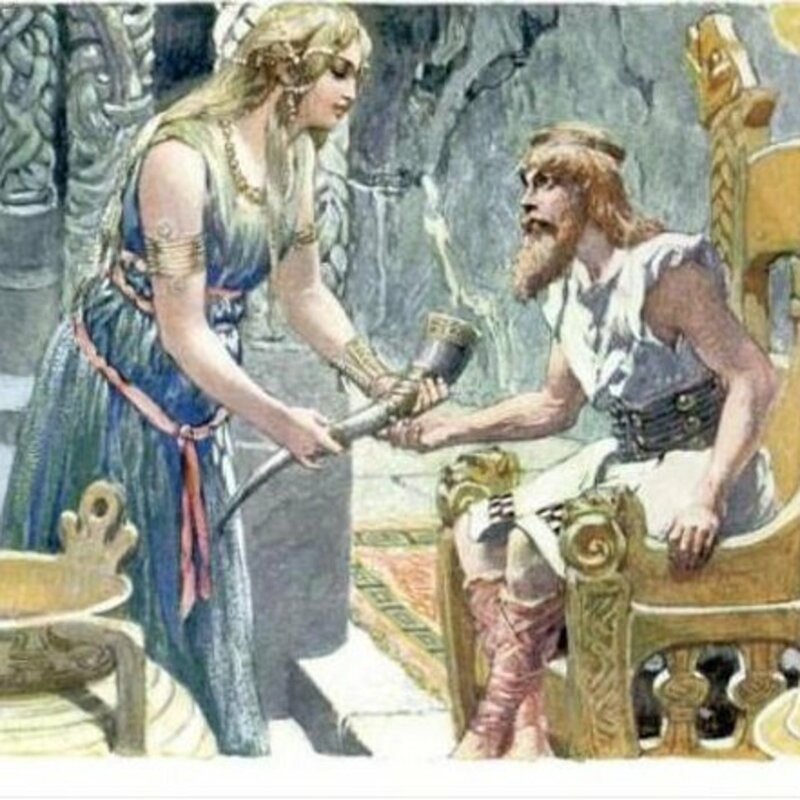 You will also see how Odin is as good at running off with women as Zeus is. Finally, a quick shout out to a song from Coco.